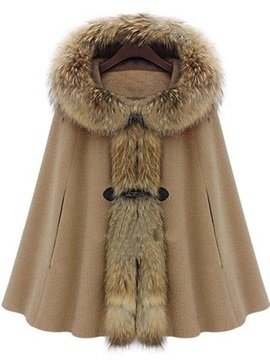 We all know that suitable cape will increase the whole charm of one's clothes. 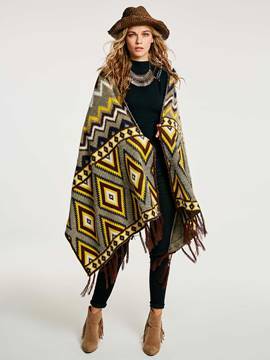 In cold winter, it is necessary for you to purchase a fashion and cool cape not only to keep warm but also enhance glamour. 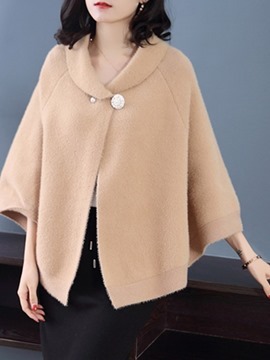 Enter into Ericdress and you will get kinds of capes in different materials such as wool capes that are favored by groups of girls. 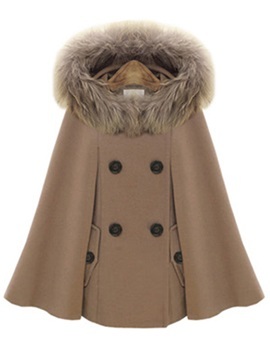 Besides, hooded cape is the love for the young. 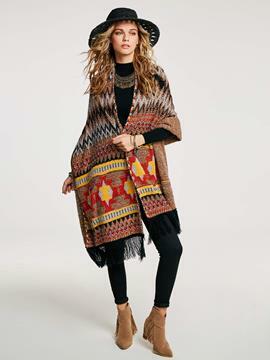 Capes for women in Ericdress come with good quality and low prices. 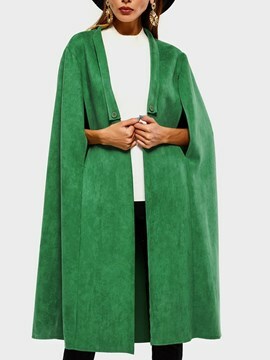 Cape jackets are hot selling items as well. 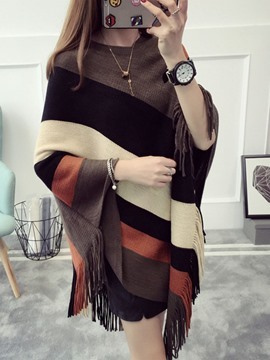 Welcome to visit this store online. 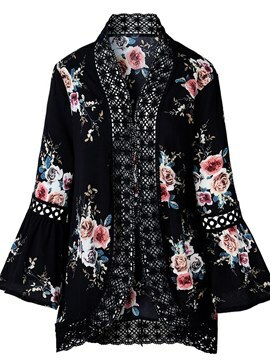 The style is very good,no botton,V-neck, roll-up sleeve. 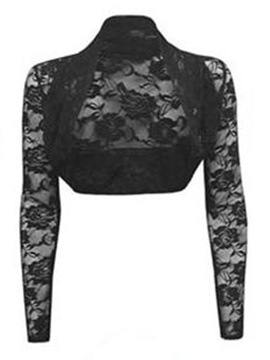 I like that the sleeves can be rolled.The fabric is nice and comfortable. I bought this for my mother. 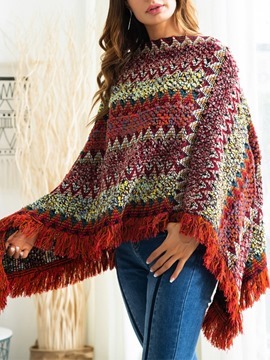 It seems very well made, is a great color and its perfect for chillier spring days. 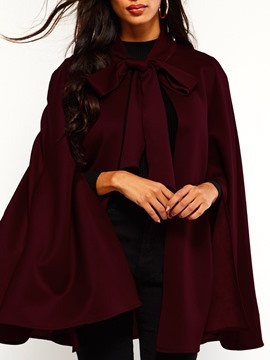 When I seen this cape I absolutely wanted it, it is really pretty and goes perfect with my boots! Love it! 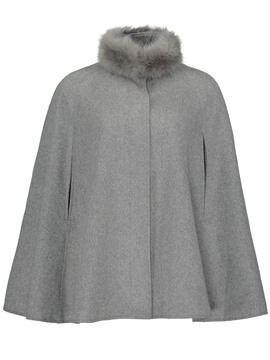 This coat is wonderful. 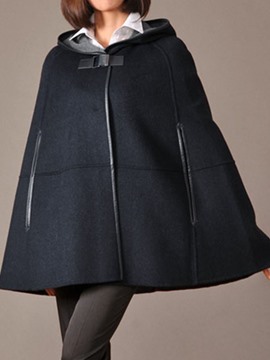 It is extremely warm yet light and the removable hood is great. 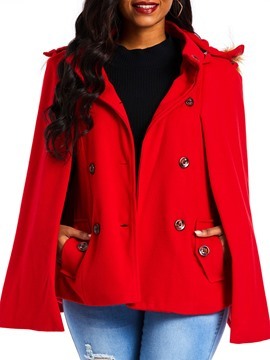 It's elegant, warm, and it also helped as a Halloween costume ( red riding hood) ..
Really pleased with this style. It looks more expensive than it is. 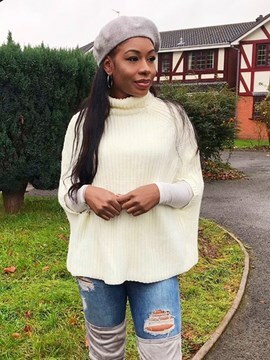 Good quality and true to size. I received my order a week earlier than expected and I am soooooo amazed. My mom and my family LOVES it! And so do I.